Thank you to Fat Quarter Shop for sponsoring the amazing Fat Eighth Bundle of Noteworthy Giveaway!!! It was so fun to get to read what fabrics everyone was excited about arriving in store!! 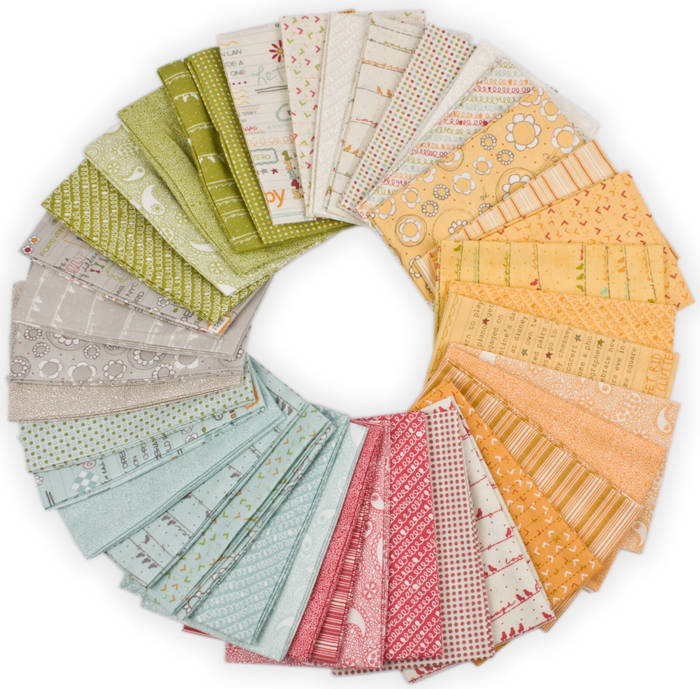 And the one lucky reader that win's the Fat Eighth Bundle and 3 of my patterns is . . .
Congrats Liz!! Glad to see you love Noteworthy because now you have a whole bunch of it!! Yay, I am super excited for this!!! Oh wow! 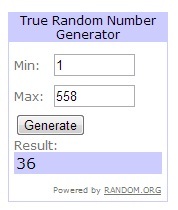 Congratulations to the lucky winner!